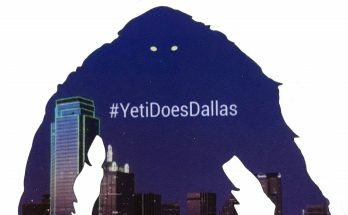 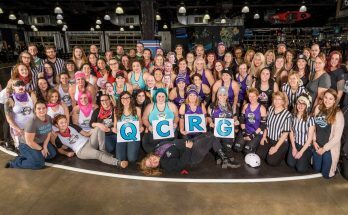 Stay tuned for information about next season by joining our mailing list! 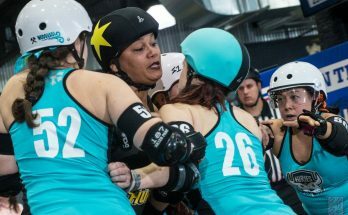 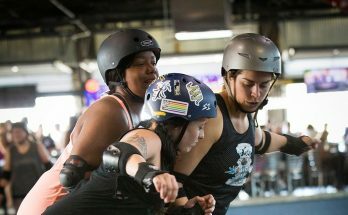 Furies move up to 18th in WFTDA Rankings! 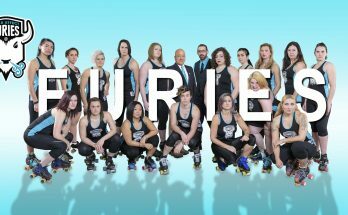 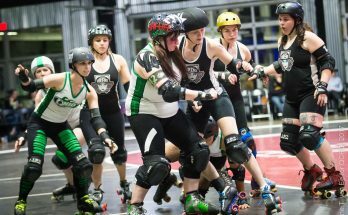 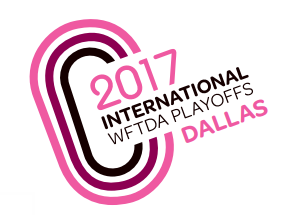 Furies move into top 20 of over 320 leagues – July rankings will determine WFTDA playoff seeding. 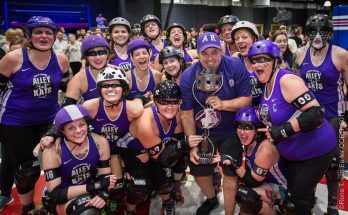 Sirens go 4-0 in this Inaugural B Team Tournament, beating our Charm City for the cup.